More and more enterprises are exploring their new business opportunities on the emerging Internet world, from company imaging and advertising, e-commerce to value-added informational services. The prerequisite is the host servers must be non-stopped connecting to the Internet world in Hong Kong Data Center. Therefore, enterprises have to make a huge investment on hardware, software, expensive circuit lines, establishing a reliable and stable data center environment, as well as employing 24 hours on-duty operators. DataCentre offers enterprises an alternative network operating solution with much lower operation cost.. Bigger companies tend to colocate servers rather than renting servers now. Hong Kong DataCenter has established its Internet Data Center (IDC). DataCentre IDC is backed up by high-speed backbone, software and hardware integration and provides non-stop, flexible and scalable data transmission, data storage and backup services. The high efficient IDC central management helps enterprise customers to save their network operation cost. The connection between Hong Kong Data Center and Asia Pacific including [Mainland China (Beijing, Shanghai, Shenzhen, etc. ), Japan, Taiwan, Singapore, Malaysia, Thailand], Europe, England, America is fast and stable. 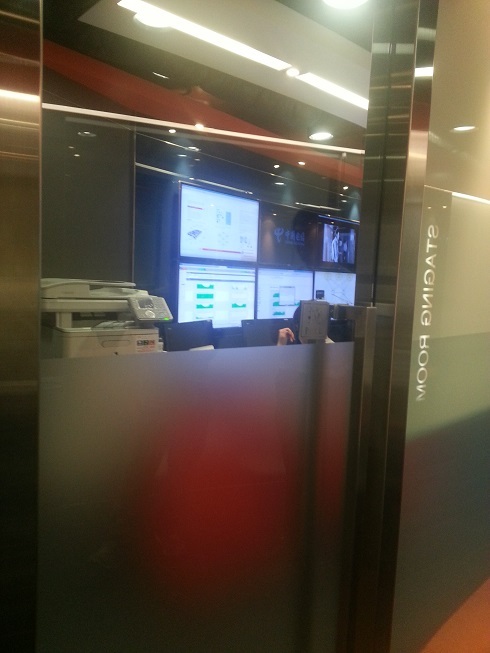 Customers can come to Hong Kong to setup the Rack or let us help you install servers and setup KVM. 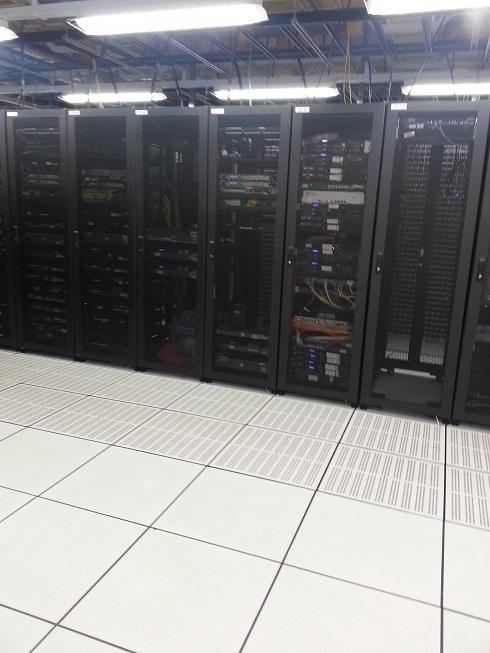 Colocation in Hong Kong Data Centre is to be the most reliable IT Solution.